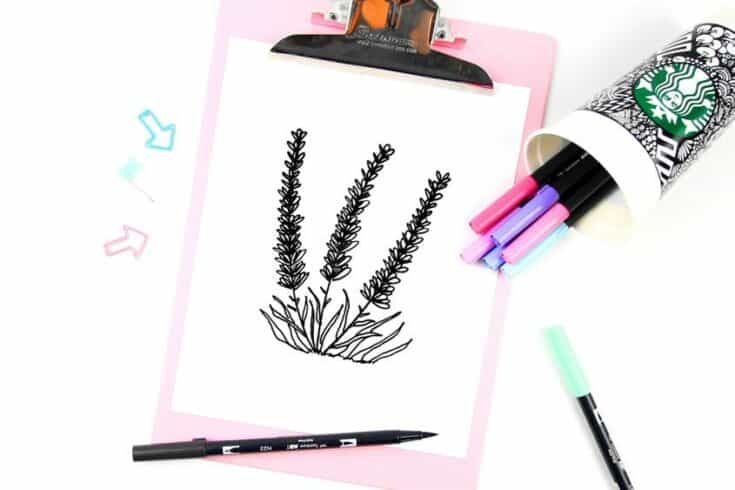 Learn how to draw lavender flowers step by step with our lavender botanical drawing! If you have followed our blog for a while, you know we love Floral Doodles! 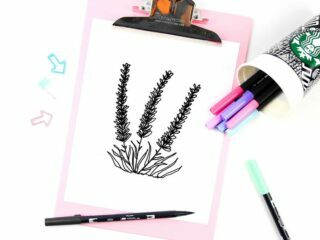 This week I tried one of the prettiest garden flowers, with a lavender drawing. 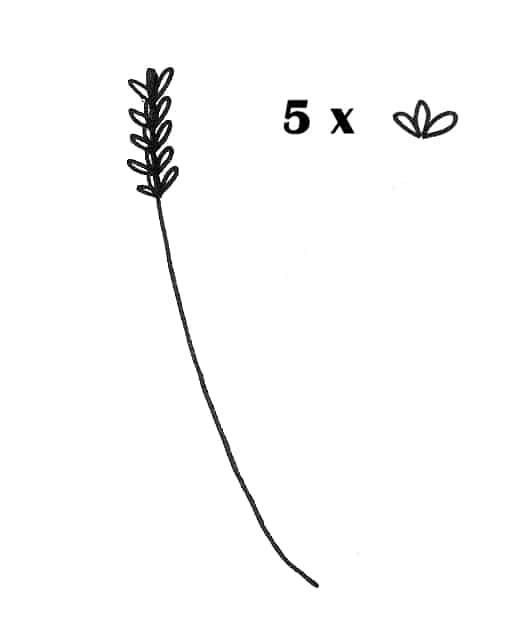 When you look at the plant as a whole it can be a bit daunting to try and create a lavender plant drawing. So instead, I approach it slowly, one plant at a time using a lavender line drawing and then combining it together in the end to make a bunch of flowers. It was much simpler and I am super happy with how it turned out. 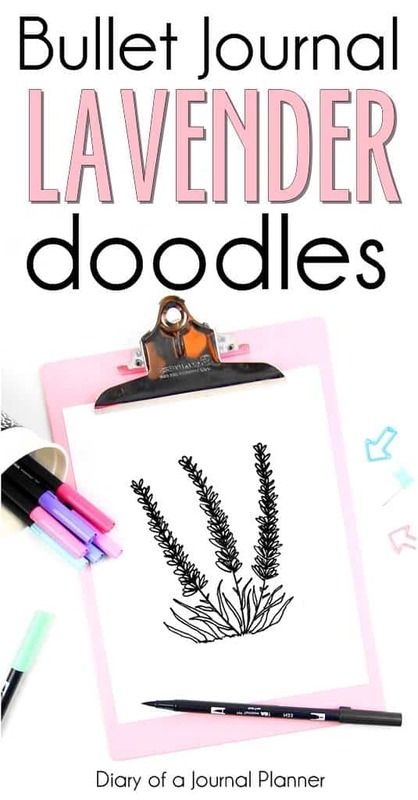 So, keep reading to find out how to do a simple lavender doodle drawing. 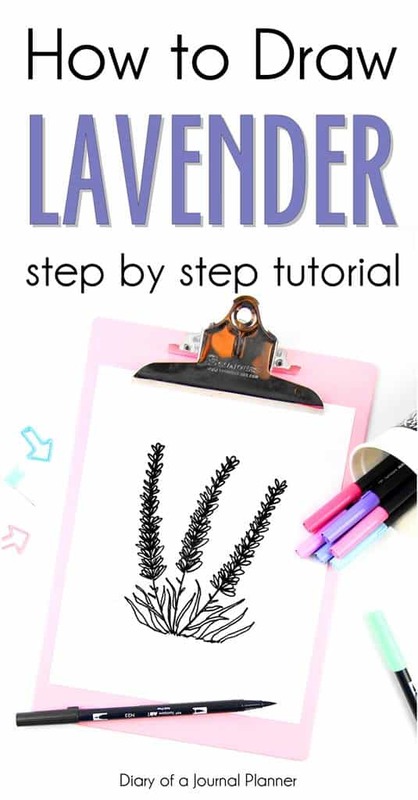 This is a simple step by step tutorial on lavender drawing. 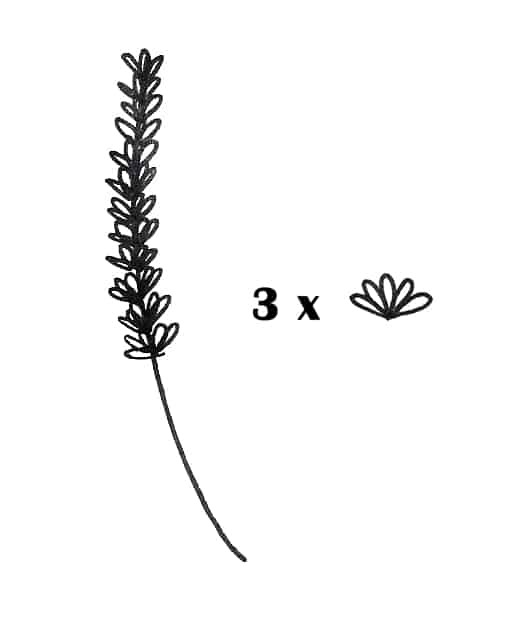 The first step in creating these simple lavender drawings is getting the petals right. To get just the right effect I used a variety of different sized petal doodles. You start at the top of each stem with the smaller petal doodles and gradual increase the size. 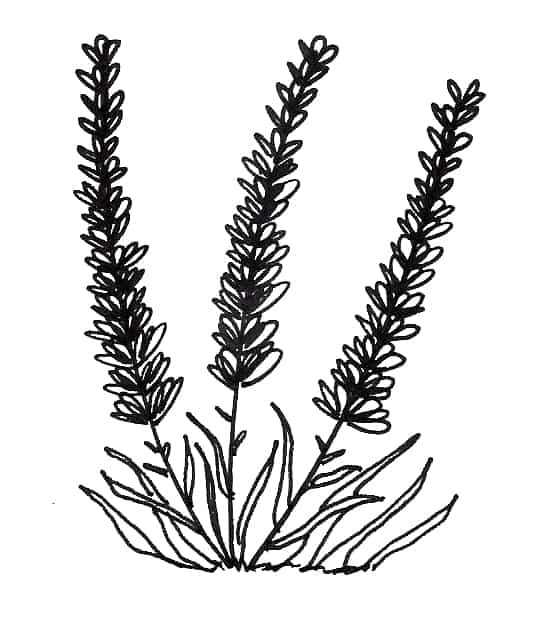 You will use these petal doodles below for each lavender stem drawing. 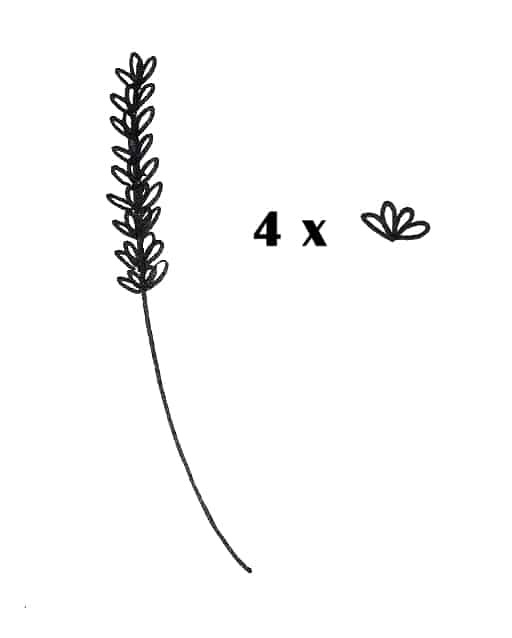 Draw a line the length of the lavender stem. 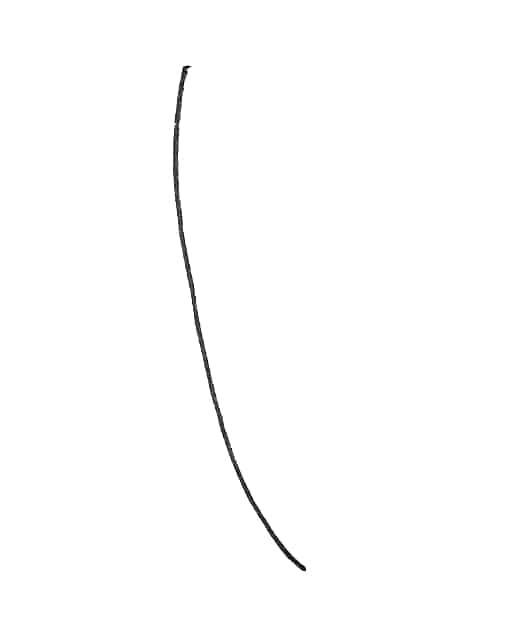 Try not to draw a straight line as it looks much more natural and realistic to have a slight bend to it. 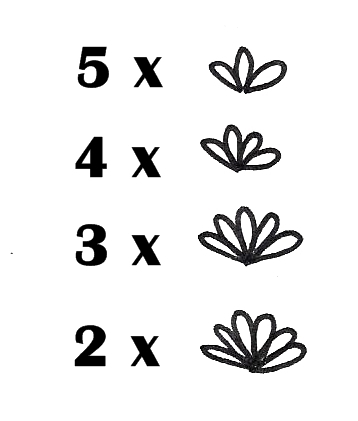 Next, draw 5 of the petal doodles which have three parts to them. I centred them so they cover the top stem of the lavender doodle. The next part is 4 of the 4 petal doodles. Keep going down the stem with the petal doodles. Remember they don't need to be perfectly spaced apart. Nature is rarely perfect. For the next part you want to draw 3 of the 5 petal doodles. You can see that the lavender drawing is now getting fuller and starting to come together. The six petaled doodles are next. You only need two of these. 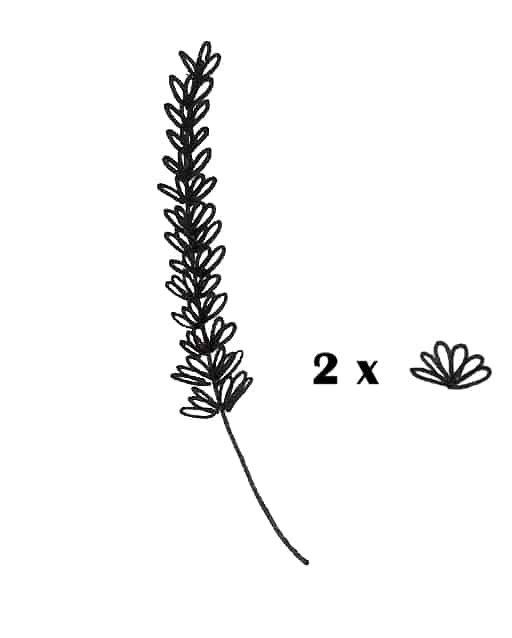 They make up the bottom petals of your lavender drawing. 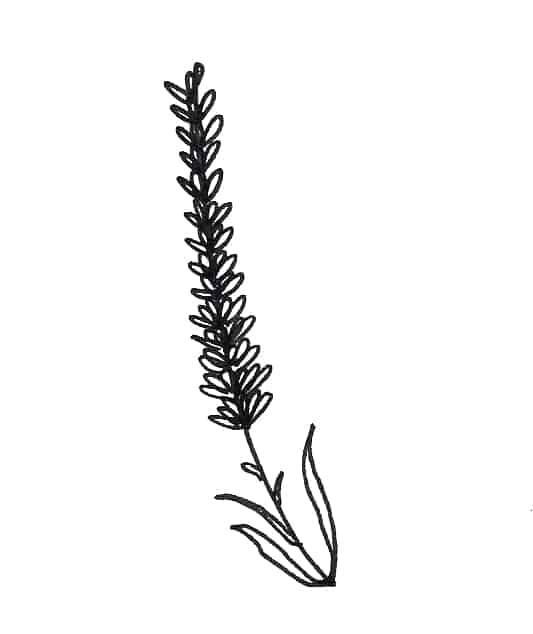 Finally, add a few leaf doodles on the bottom of your stem to finish off the lavender stem drawing. Now repeat steps 1-6. You can make your lavender plant as full as you like or need to cover the space you are drawing on. One piece of advice I was given which I always try to follow is to make your flowers in groups of uneven numbers. So think 3, 5 or 7. It really does make a difference to the effect of your flower drawings. I hope you have found this lavender tutorial helpful. I would love to see how you have used them! Put up a picture and share with us.